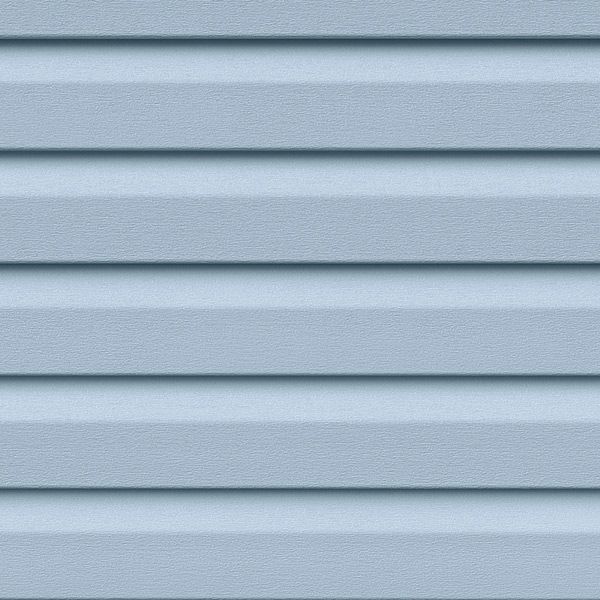 All Portable Buildings, Granny Flats, Transportable Homes, Commercial Site Sheds and Site Offices in our range can be manufactured using Austech Vinyl exterior wall cladding, as an option. 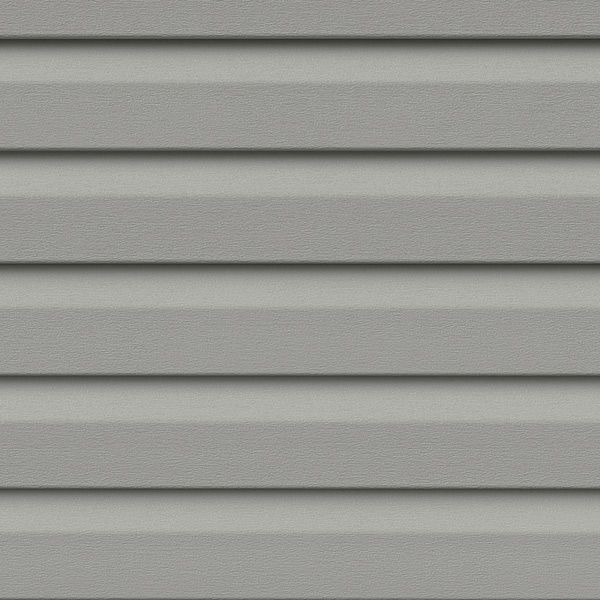 Austech Vinyl wall cladding is Engineered for the toughest Australian conditions, built to withstand driving rain, wild winds and extreme heat. 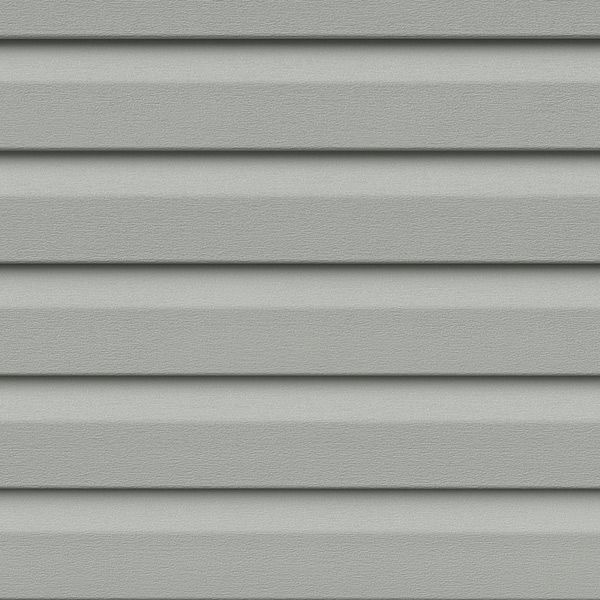 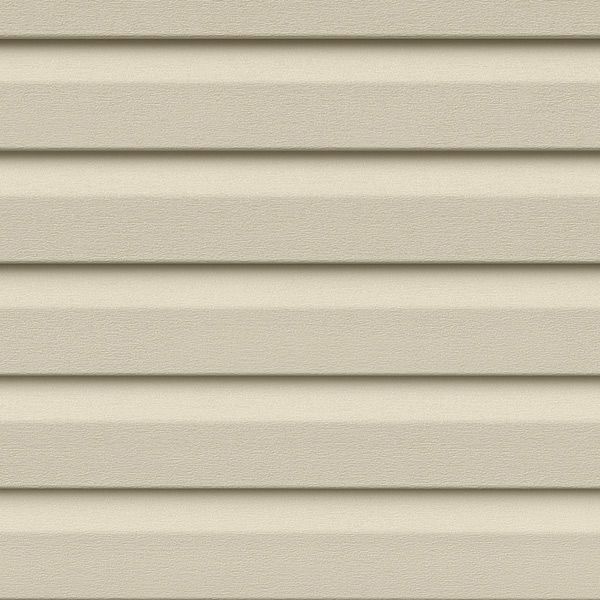 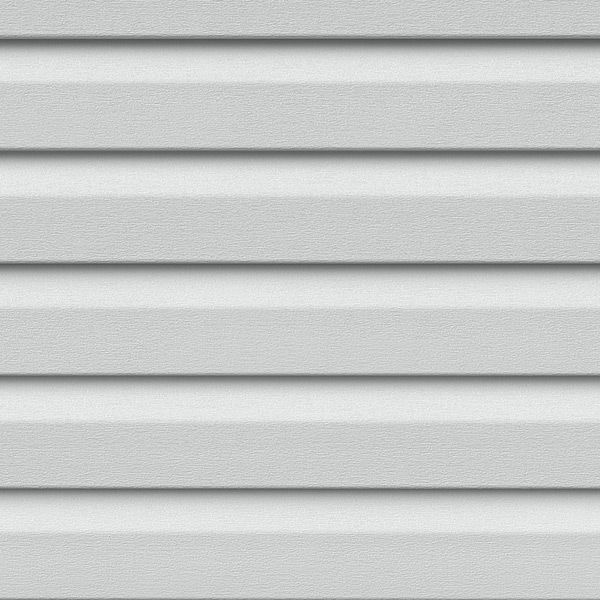 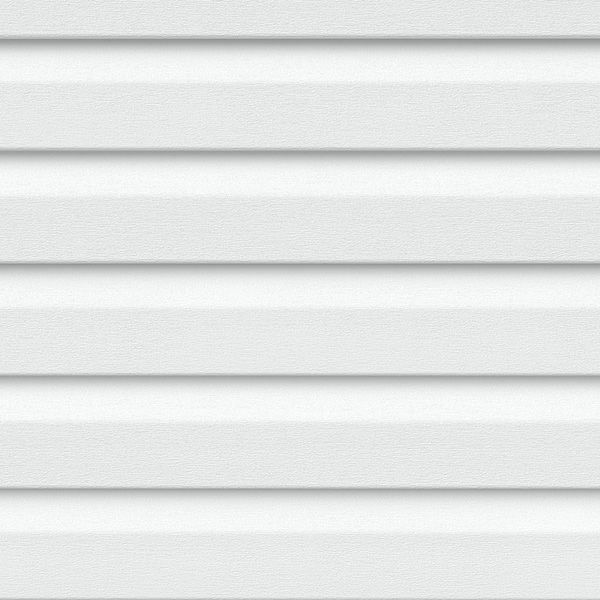 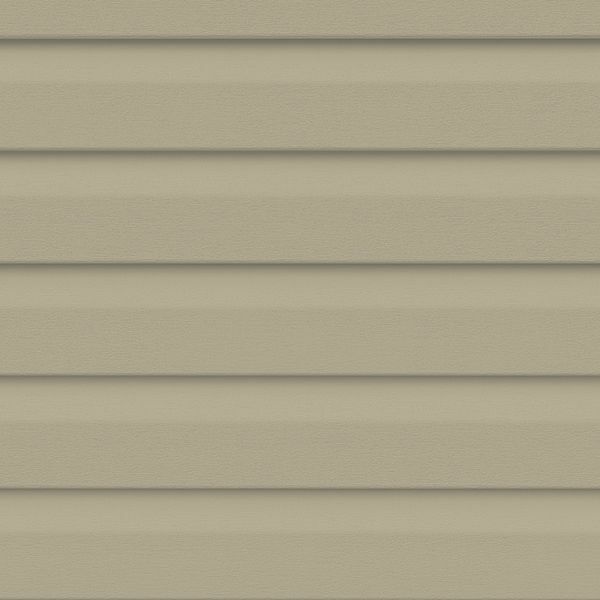 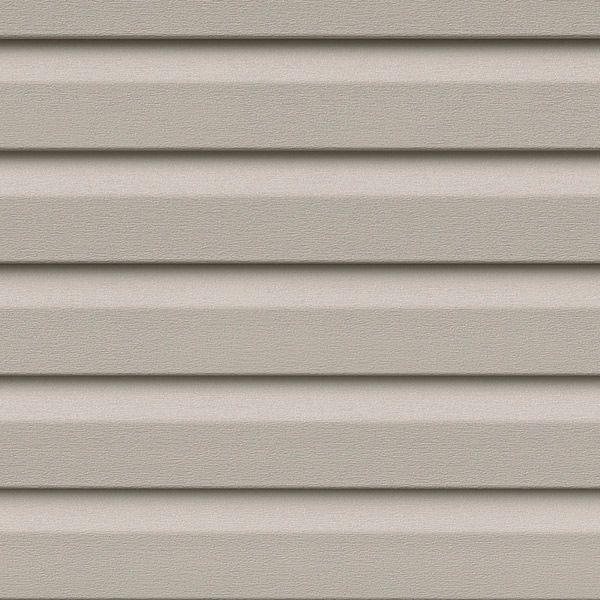 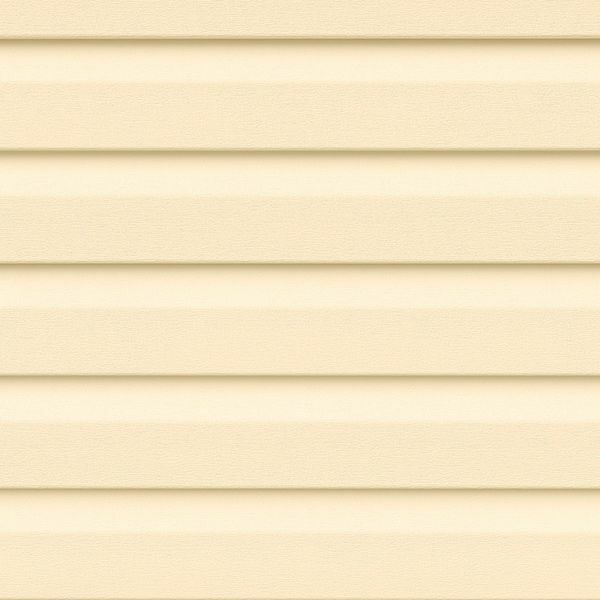 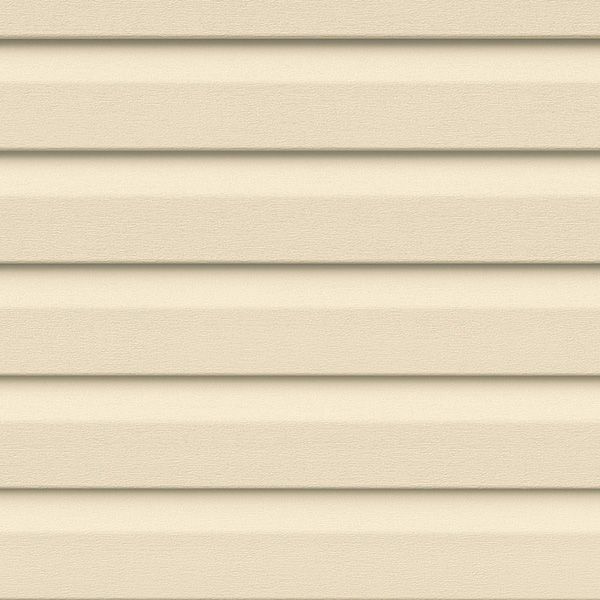 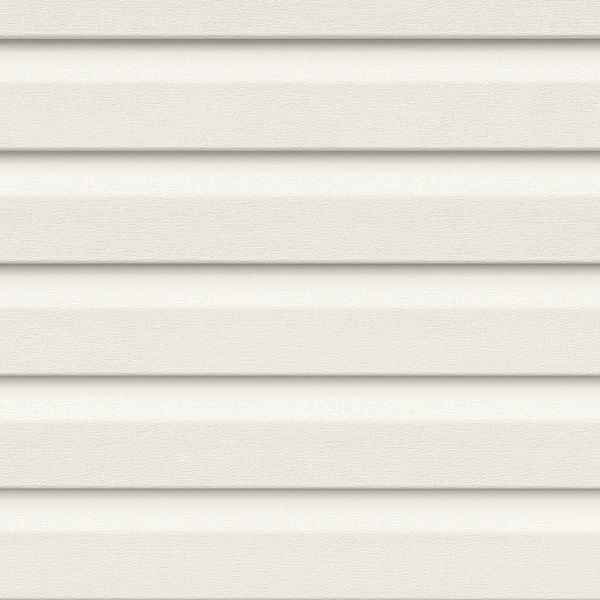 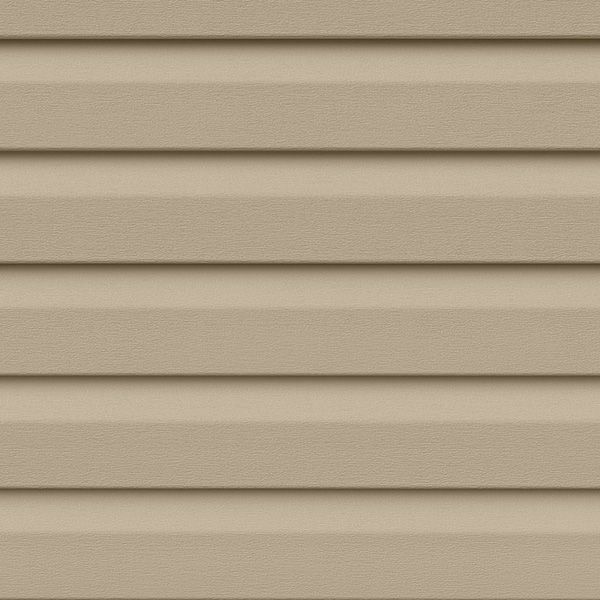 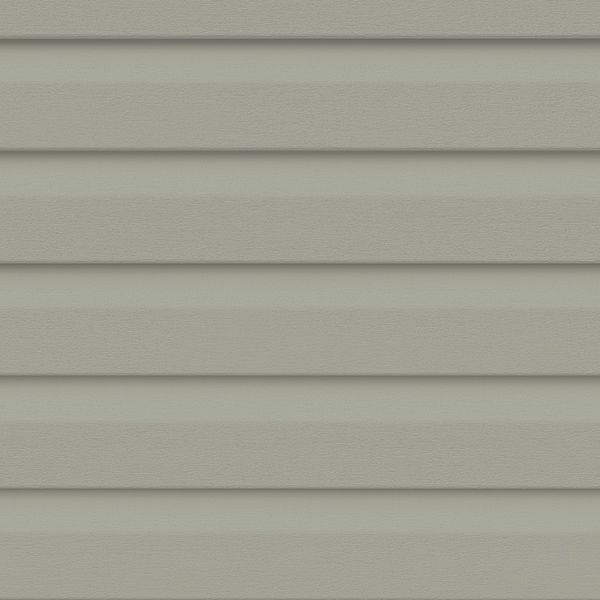 Austech Vinyl exterior wall cladding comes in a range of rich colours and authentic wood grain textures, with a beautiful finish that is long lasting and durable.